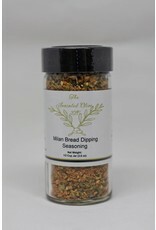 Our Milan Bread Dipping Seasoning was inspired by the people of Milan who love their bread and their slow paced meals. To make your own exceptional olive oil seasoning dip, mix 3 tablespoons Milan Bread Dipping Seasoning with 1/2 cup of your favorite olive oil. 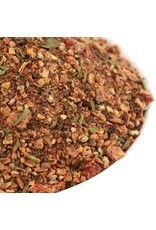 You can absolutely adjust this with more or less seasoning to suite the tastes of your friends and family. Once mixed we like to let it set for about 30 minutes prior to using as that allows the seasonings to fully marry with the olive oil. 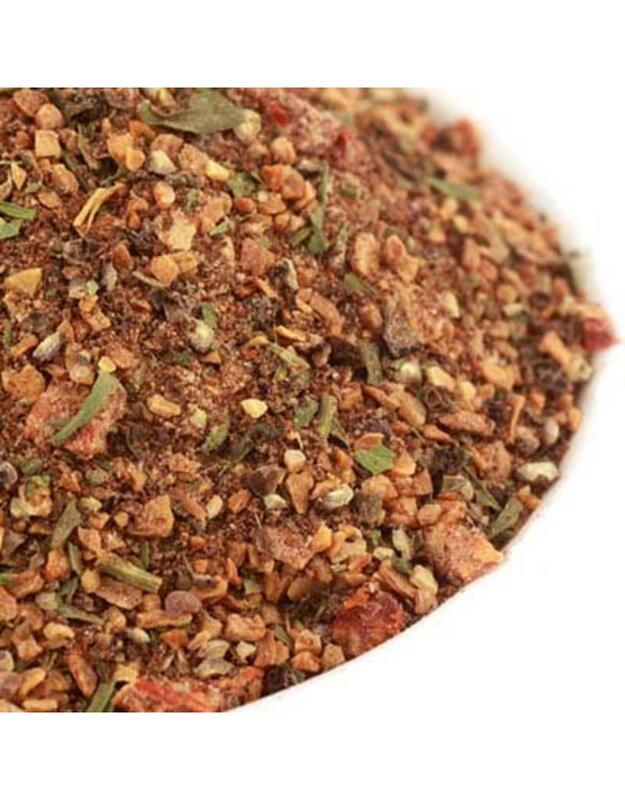 You can also use this seasoning for a zippy vinegar and oil dressing for salads by mixing 3 tablespoons of Sicilian Bread Dipping Seasoning with 2/3 cups olive oil and 1/3 cup red wine vinegar (we feel that balsamic vinegar overwhelms the Milan Bread Dipping Seasoning when used in this manner). You can also use this dressing as a simple, light marinade for chicken, fish or pork. Marinate chicken or pork for 2-4 hours and fish 30 minutes prior to cooking. 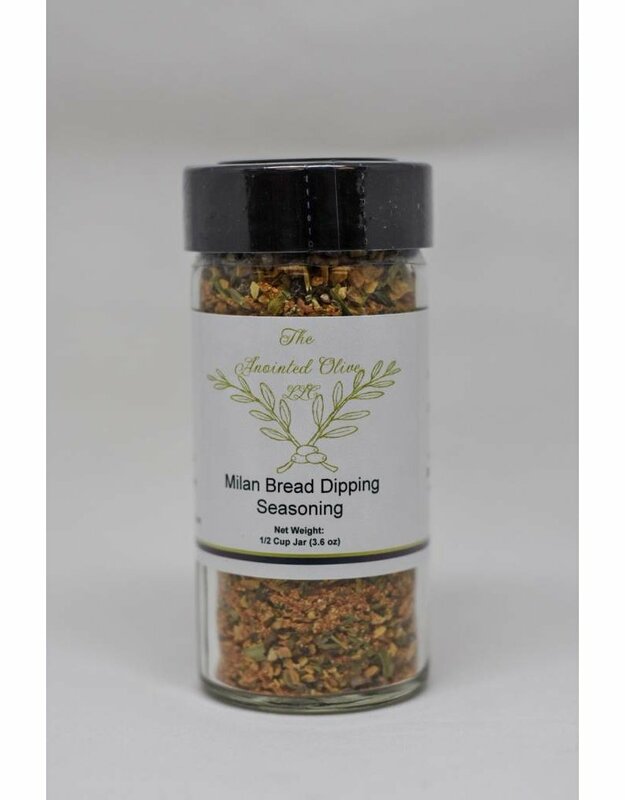 The flavor profile of our salt free Milan Bread Dipping Seasoning is garlicy with subtle tomato flavor and hints of tarragon.